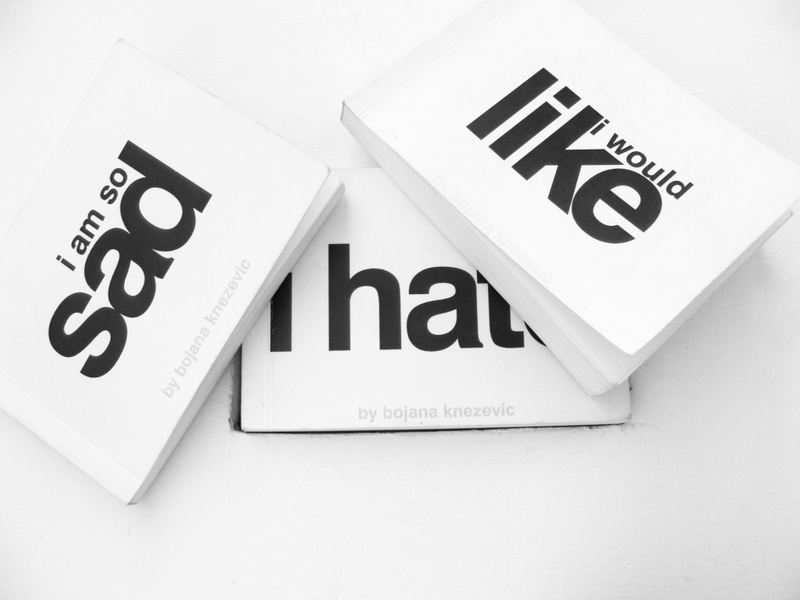 The project LIKE HATE SAD is based on the process of emotion recycling and consists of three books: I would like, I hate and I am so sad, followed by three channel sound pieces in which synthesized voice reads their contents. 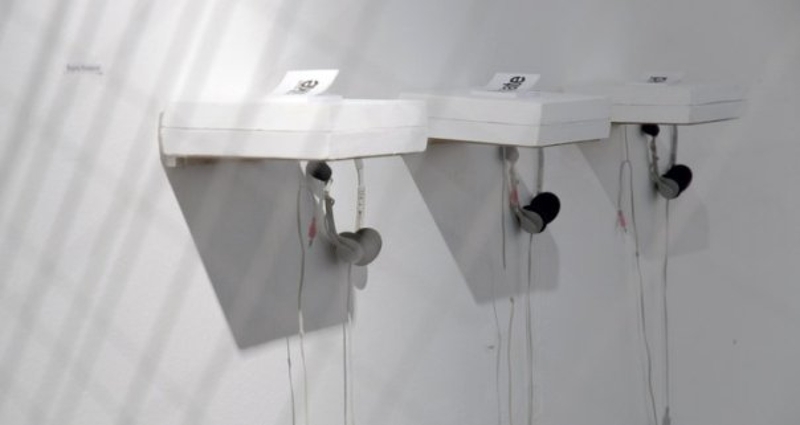 It is capturing the performativity of everyday life on the Internet, through collecting personal statements that are connected to these three emotions (like, hate, sad). Research sample includes random participants who have been doing public addressing on the Internet (before Facebook’s expansion), regardless their age, social status or education. Parts of personal realities and micro histories are gathered into the new stories, but also into the new form. The idea of ‘printing the internet’ derives from a desire to create timeless artifact that is capturing one exact period of time at Google’s browser, but In the same time sterilizing diverse expressions as the answers to the three basic emotions, making them more impersonal by using regular text to speech voice.